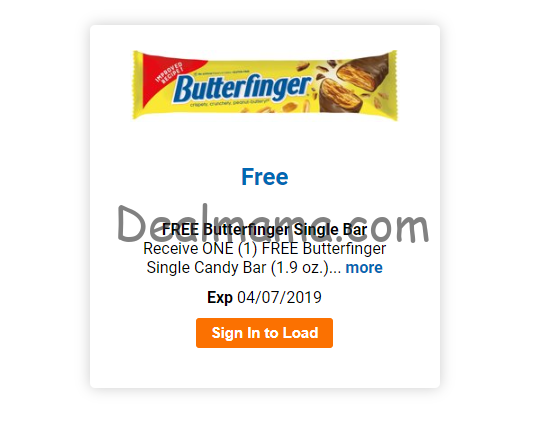 Kroger & Affiliates: Free Butterfinger Candy Bar! Today, 3/22 only, Kroger & Affiliates shoppers can sign into your account and load an eCoupon for a free Butterfinger Singles Candy Bar 1.9 oz. This offer is available to load to your store card today only but does not expire until April 7th. 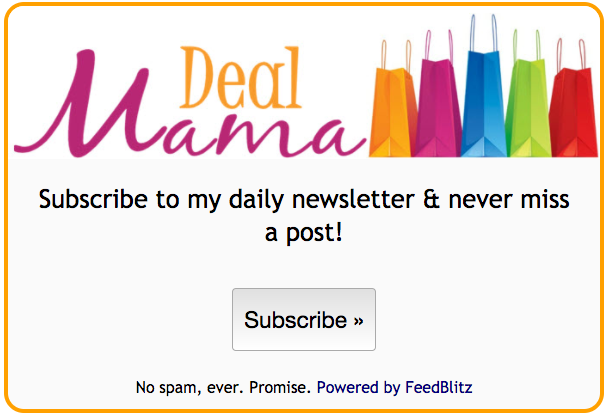 Make sure to check out all of the Kroger deals and Matchups. Also, don’t forget to join our Kroger Facebook page so you are not missing any deals!